New Subscription Boxes: TechPack by Verizon! 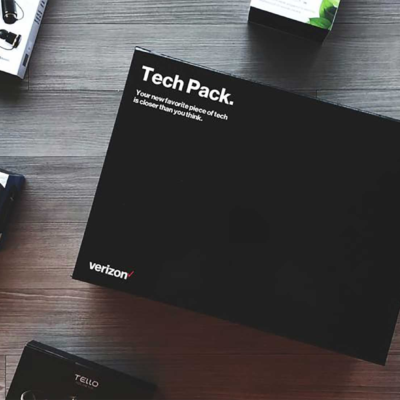 Verizonhas launched a new subscription box – the TechPack. 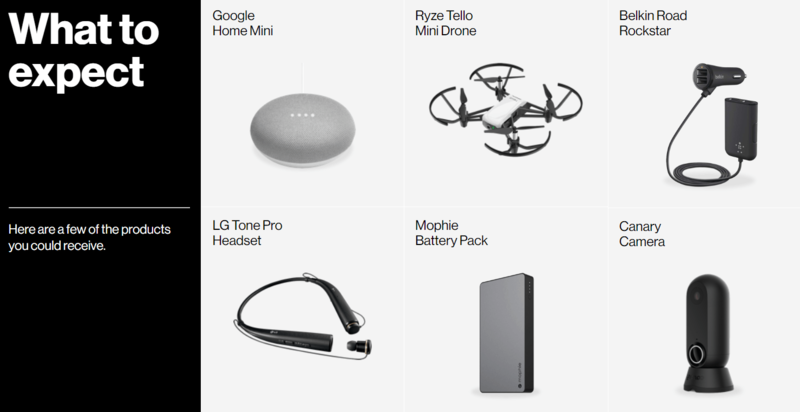 This tech subscription will work like Stitch Fix – subscribers will receive a gadget/tech product which they can try for a certain time and have the option to return or keep the item. There are no subscription fees announced yet, but you can subscribe to notifications to get the latest updates. Your new favorite piece of tech at your doorstep.